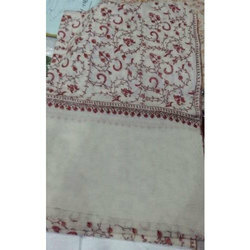 We are offering Fine Wool With Hand Embroidered Shawls to our client. 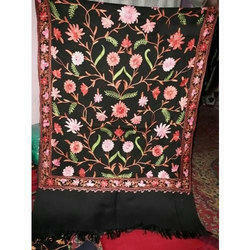 We are offering Fine Wool Hand Made Embroidered Shawls to our client. 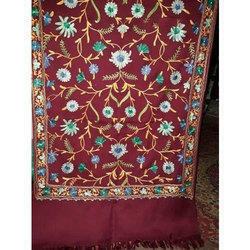 We are offering Fine Wool Hand Embroidered Shawls to our client. 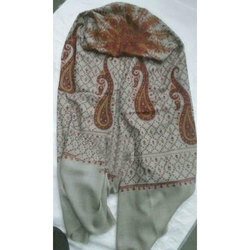 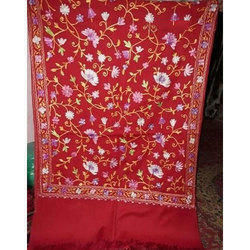 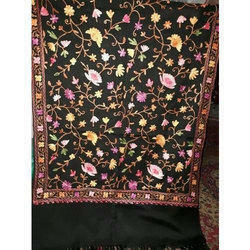 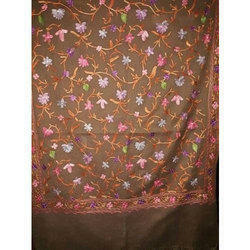 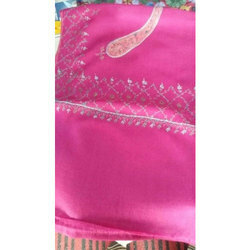 We are offering Wool Embroidered Shawls to our client.